Our Topic in Spring Term is Land Ahoy! 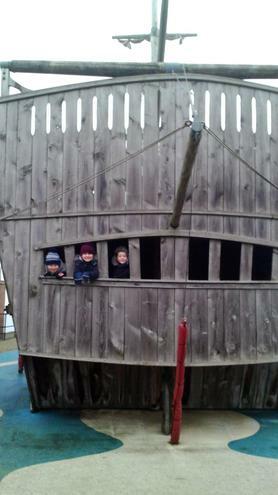 We went on a trip to the Maritime museum in Hartlepool to find out what life was like for men on ships and learn about how ships work. 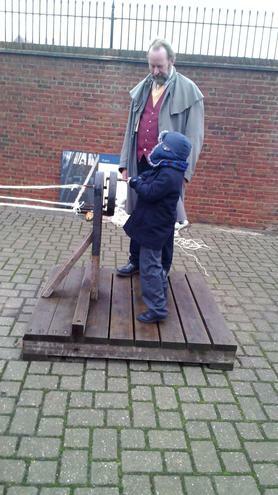 We had lots of fun learning about what life was like for a sailor. 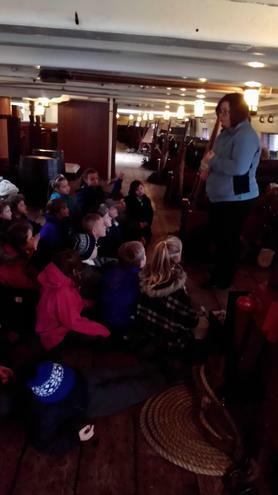 We even got to go on board HMS Trincomalee! 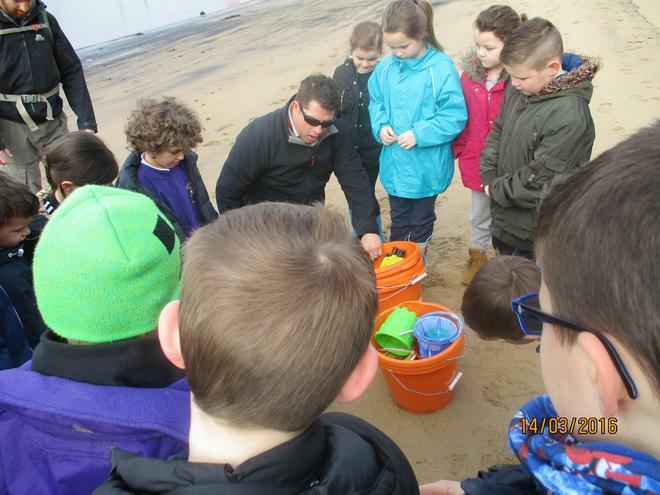 We have also been on a visit to Hartlepool Headland with West View Project. We had a lovely day on the beach. 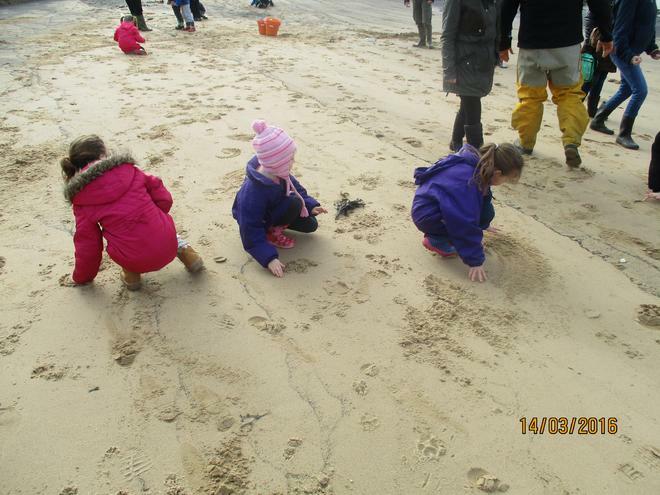 We had a sandcastle building competition and explored the rock pools. 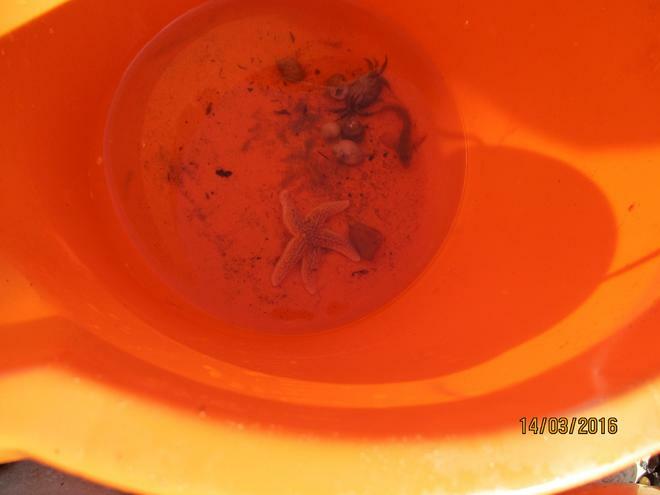 We found crabs, shells and a star fish! 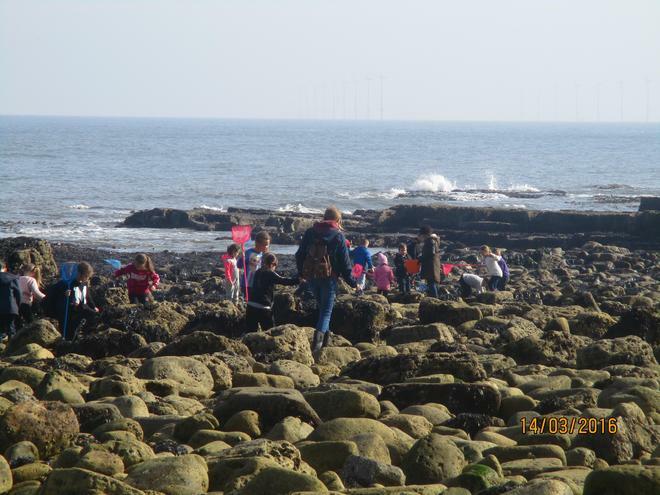 This term we will learn about significant individuals from the past including Captain James Cook, Grace Darling and some other famous explorers. We are going to learn about pirates and how they lived and what they did and write our own fact files about the pirates we have learnt about. At home please help by doing any research into pirates or sailors, we would love to see any work you have done in school. Here are some websites you might find useful!